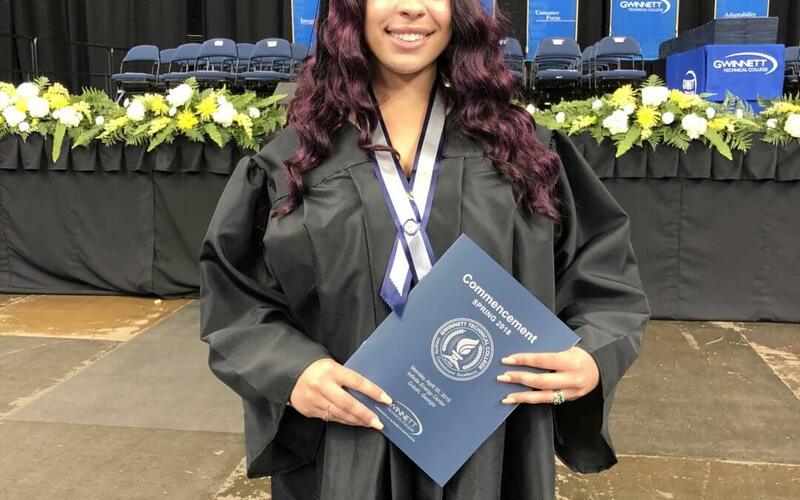 Our first Nana Grants recipient graduated from Gwinnett Technical College on April 30. Amber earned a degree in Diagnostic Medical Sonography, and today she begins an exciting new chapter of her life. Congratulations, Amber! We are so proud of you.